Yorkshire and the North East had a record year for industrial take up in 2018 reaching 9.48 million sq ft (880,720 sq m) across 25 deals according to Savills. Multiple large built to-suit (BTS) deals and an appetite for large units drove the market last year. Take up in 2018 was 68.6% higher than the previous high water mark of 5.62 million sq ft (522,115 sq m) in 2014 says Savills. When compared to 2017 take up levels, 2018 was 562% higher. It is worth noting that 2017 was an anomalous year with deals rolling into 2018 and a slight pause as BTS developments came online. 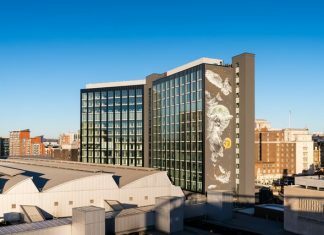 The firm notes that volumes were driven several large deals including Amazon acquiring almost 2 million sq ft (185,806 sq m) of space at Integra 61 in Durham and Clipper taking the refurbished Sheffield 615 totalling of 615,000 sq ft (57,135 sq m). The 100,000-200,000 sq ft (9,290 sq m – 18,580 sq m) size band experienced the highest deal volume in 2018, accounting for 48% of the deals recorded. The 400,000 sq ft (37,161 sq m) band also performed well, accounting for 24% of deals. In terms of supply, the market has experienced increasing supply constraints due to the rocketing demand. Available supply currently sits at 3.75 million sq ft (348,386 sq m) across 19 units, a 35% fall from 2017. 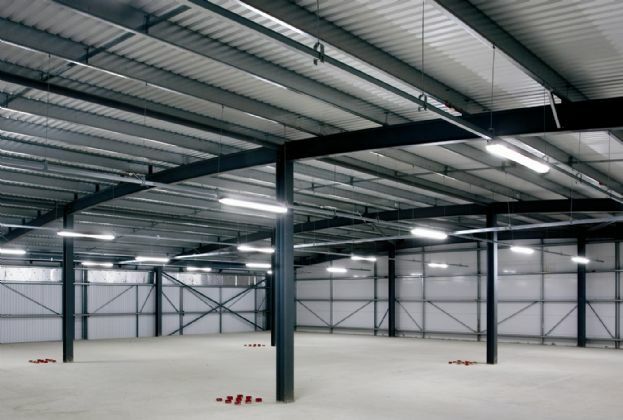 The majority of available supply sits within the 100,000-200,000 sq ft (9,290 – 18,580 sq m) size band – 84% of all space available. Savills notes there are currently four units under construction throughout the region totalling 804,765 sq ft (74,765 sq m). The largest unit is G Park Doncaster where Gazeley are speculatively developing 275,300 sq ft (25,576 sq m). The pipeline is up 199% on that of 2017.